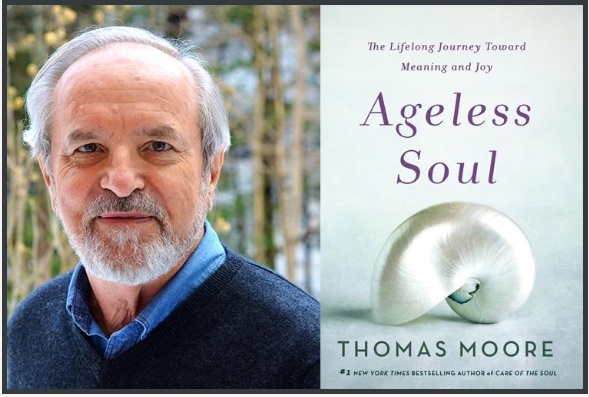 "If you find yourself struggling with the higher number that greets you each birthday, I can't think of another author who is better equipped to provide a better perspective than Moore. In the nicest possible way, he reminds us that trying to fight the natural process of growing old is a futile activity. He urges us to embrace the process of becoming an elder and put that stage into action as a friend, a grandparent, a healer, a mentor and the creator of a worthwhile life and legacy."